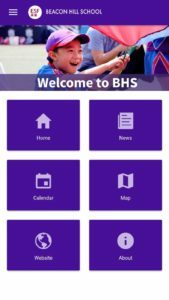 We welcome all BHS parents to download our mobile app for iPhone, iPad and Android devices. 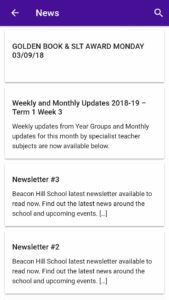 The app aims to give parents of current students quick access to the latest BHS news, upcoming events and our school calendar. 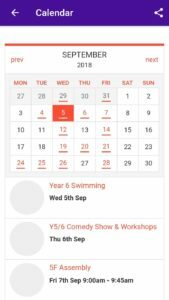 As a user of our app you will receive notifications of important news and announcements pushed direct to your device*. 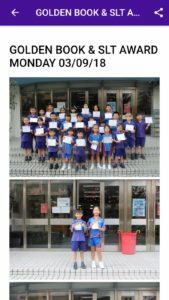 Please click the links below to download for iOS or Android from your device. 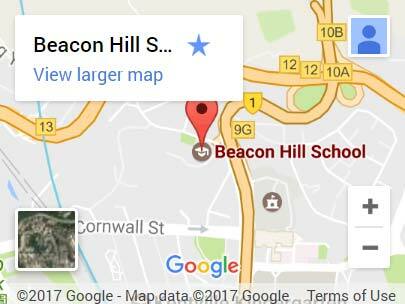 You can also search the AppStore on your device for ‘Beacon Hill School’. * Push notification require users to agree to receive them after app installation. You may opt out of receiving notifications at any time in your devices settings.